Here is the second Issue of our New York District Newsletter: Circling The Empire made by District Editor Terrell Merritt. 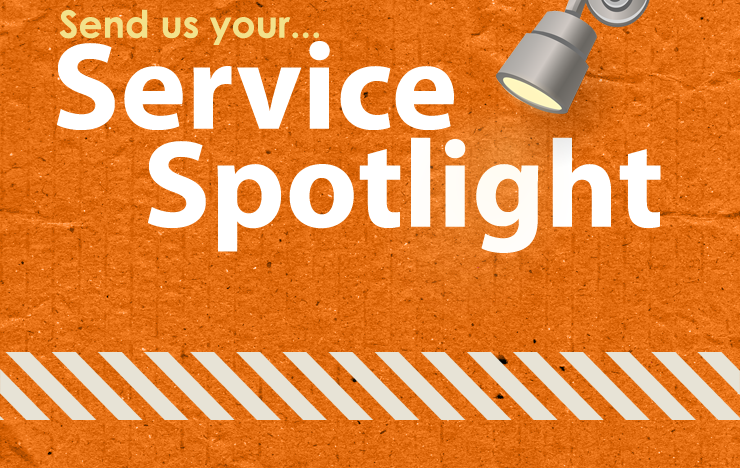 Send us your Service Spotlights! Hello New York Circle K Clubs! We would like to remind clubs to send us your awesome service projects for our Service Spotlight, which is how we highlight your service events on the district website. This gives you guys a chance to promote the success of your service projects, and more importantly, give other clubs in the district some great ideas that they can use for their own service events. What’s a better proof of a good service project idea than one that has been successful? Send us Suggestions for Awards! 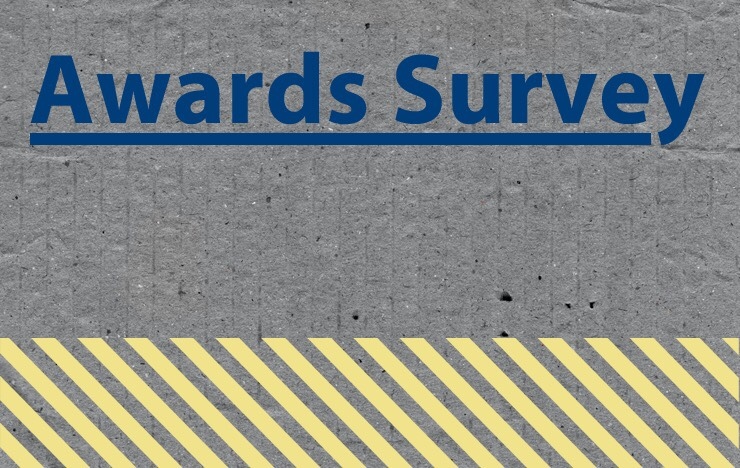 Get involved with the Awards process for this service year! The Awards committee wants YOU to tell us what your expectations and wants are. Give us your feedback and suggestions. Fill out this survey and you’ll be eligible to enter a raffle for a Amazon Gift Card. Wow! Fill out the Awards Survey! The survey will close on September 5th, 2016. 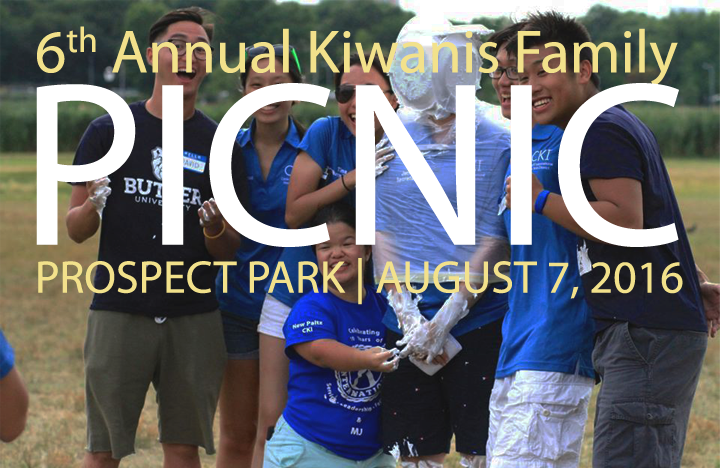 Come with us to the 6th Annual Kiwanis Family Picnic! Are you in Circle K? Key Club? Kiwanis? Or any of the other Kiwanis Family branches? If so, join us on August 7th, 12:00 PM – 5:00 PM for fun filled day in the park at our 6th Annual Kiwanis Family Picnic. Meet other K-Family members from across the New York District, make new friends, participate in activities, and build fellowships. Cost of Attendance: $5 for SLP members (Circle K, Key Club, Builder’s Club, K-Kids) & $10 Kiwanians & adults. Please pay at the registration table upon arrival. Proceeds from the picnic will go to NY Kiwanis Pediatric Lyme Disease Foundation. 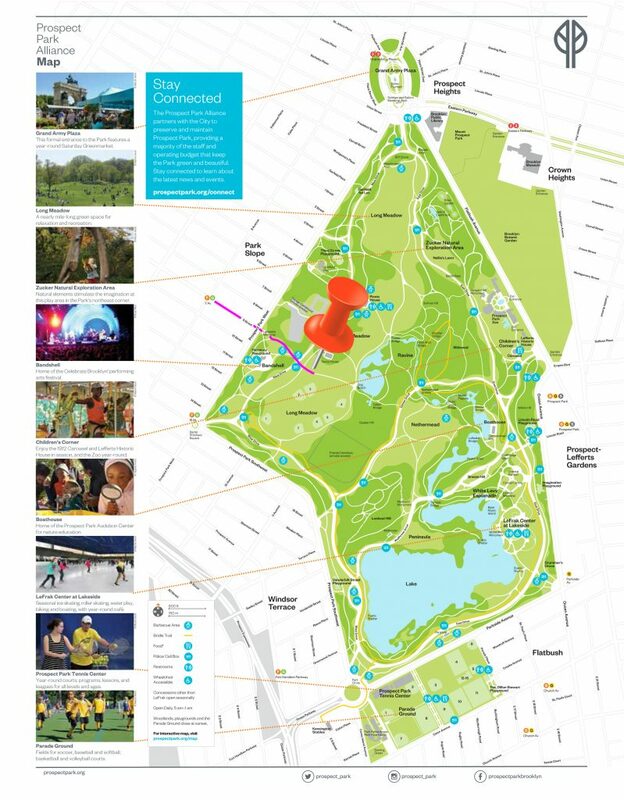 Directions: The picnic will take place at The Tennis House South Lawn in Prospect Park. The best way to get there is to take 7th Ave on the F/G line in Brooklyn. Then, enter at 9th Street off Prospect Park West, walk straight in, and cross West Drive. The Tennis House South Lawn will be on your left, in front of the Tennis House.